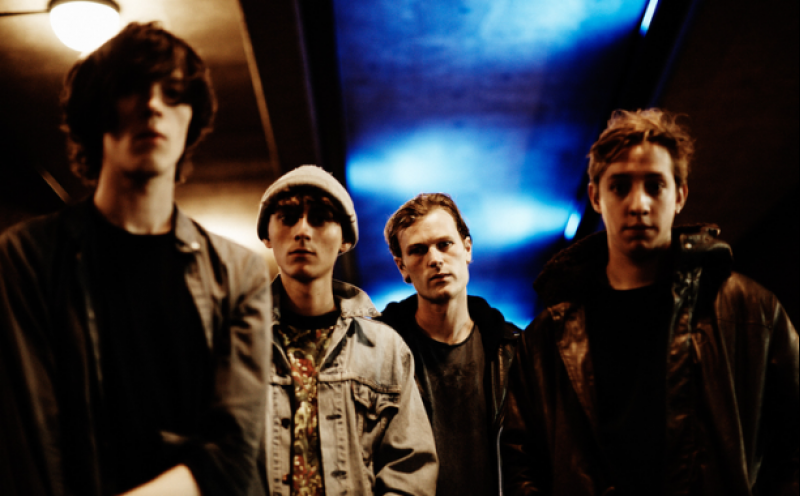 Gengahr have shared a video for their recent single ‘She’s A Witch’. Gengahr take a trip back in time to present a story of an angry mob that suspect a witch is within their small community. “Maybe she’ll sink? Maybe she’ll fly?” Gengahr sing, as the drama unfolds. ‘She’s A Witch’ will be released by Transgressive Records on 9th March. Pre-order on iTunes / Vinyl.